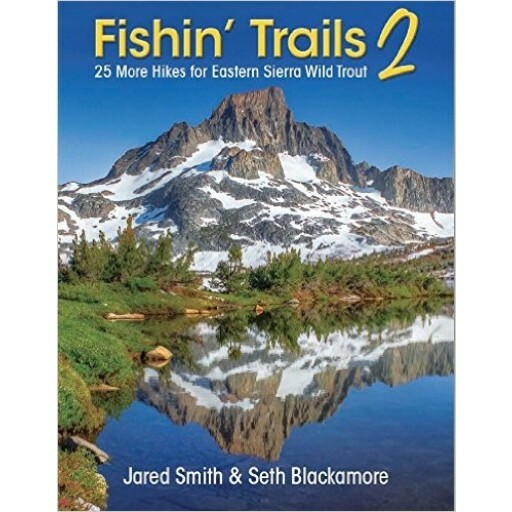 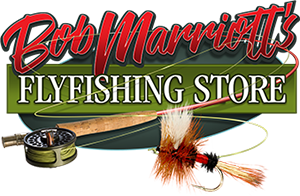 Following up his hit book Fishin Trails, author Jared Smith teamed up with avid fly angler Seth Blackamore to research and co-write the highly anticipated sequel, Fishin Trails 2. 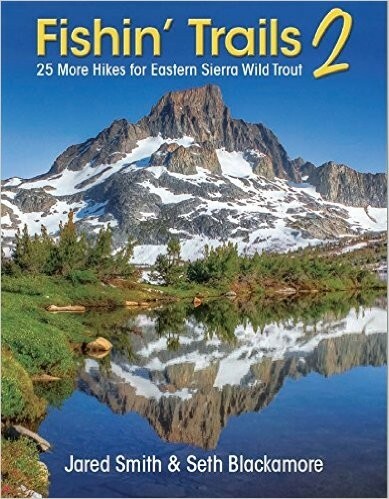 This new book covers 25 more spectacular backcountry destinations in the Eastern Sierra from Lone Pine to Bridgeport and focuses on longer hikes in search of larger backcountry trout including wild Golden, Brook, Rainbow, Cutthroat and Brown Trout. 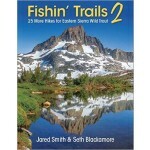 With stunning images, artwork and content dedicated to hiking, outdoor ethics, fly fishing and advanced techniques for the conventional angler, Fishin Trails 2 is the most complete and visually impressive book of its kind.